There I was Dutifully writing my D is for Dublin post and reflecting on my Gavins and their links to Dublin, Davidstown and Dalby. “Perhaps I should have another look at Irish Genealogy”, I thought to myself, “in case new records have been uploaded”. Well, there hadn’t been, but I put in a search for “Denis Gavin Dublin” anyway and was stunned into silence when a marriage entry came up for a Dionysius Gaven and Elleanora Murphy at St Nicholas in Dublin! Heart beating, afraid to believe it really might be mine, I thought I’d best check that Dionysius was indeed the Latin form of Denis. Google took me to a Flemish (! )-Latin translation and, instinct confirmed, I clicked to see the original entry in the church register. No place of origin, occupation or parents but I have no doubt this is their marriage as Ellen appears as Eleanor in her immigration record[i]…perhaps that’s how the priest certified their application for emigration assistance. The witnesses to their marriage on 23 February 1851 were Jacob and Maria Hughes (so possibly James and Mary Hughes, or indeed Jacob and Maria). Given their names were written this way I’m working on the assumption that they were a couple. I’ve not come across their names in other family references so perhaps they were friends rather than family…but worth keeping an open mind. I also checked to see if they had witnessed Mary Gavin’s baptism at St Catherine’s Meath St…but no, that was a Rose Moorehouse. So which church of St Nicholas was this? So far I’ve had a preliminary skirmish through Google etc etc, and have reached the tentative conclusion that it was St Nicholas of Myra rather than St Nicholas Without. However I’ll need to do more thorough research to be confident of having reached this conclusion. Let’s assume for the moment that it was St Nicholas of Myra in Francis Street. This church is only a few blocks from St Catherine’s Meath St, which was recently gutted by arson, and where Denis and Gavin’s first child, Mary, was baptised 10 months after their marriage. 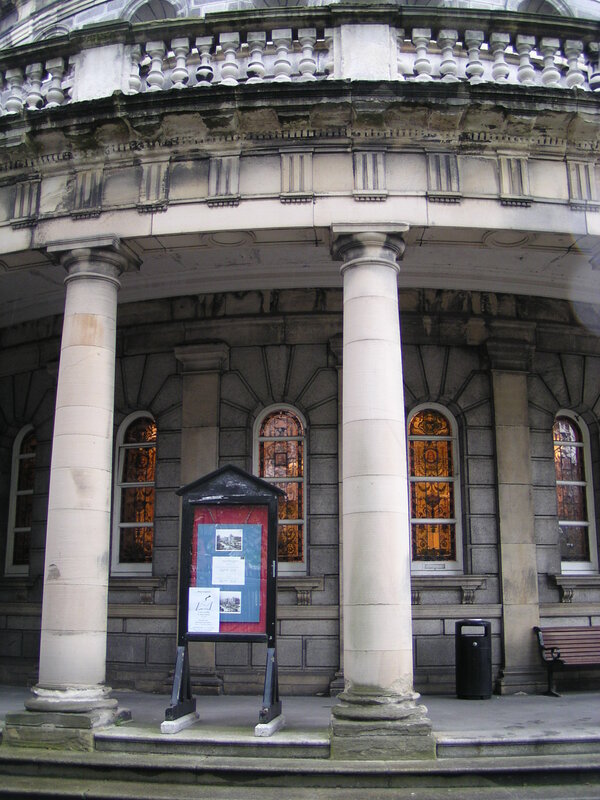 (Another detour, this church was supposedly built in 1852, so was this where she was baptised?) Although there’s nothing to say where the Gavins were living specifically, it’s probably safe to assume it was somewhere close to both these churches. This meant they were living in the Liberties of Dublin, which one site suggests was a locus for those fleeing the Famine…obviously I have some more homework to do. One thing leading to another, as it does with family history, I discovered that the parish church of Davidstown was erected after Ellen left, and that she would have belonged to the parish of Dunlavin…I’ll grant you these things are ever so much easier to discover on the internet. Dunlavin parish is now part of St Nicholas of Myra so it leads us full circle. 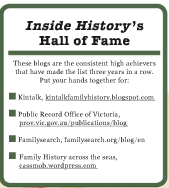 More research and more homework and they even have a family history link on their web page. Alleluia! I confess that I haven’t always put as much effort into this family after my early years of Irish research: my 1992 visit to the Wicklow Heritage Centre and the church at Ballymore Eustace had proved expensive (former) and futile (both). Tempting leads disintegrated as I explored them, and Dublin was just a challenge too far pre-digitisation and indexation. Foolishly I had thought that Denis and Ellen had moved there not too long before emigrating but how wrong I’ve been proven to be. All of which just confirms that revisiting our paperwork, and sometimes checking our online searches, is well worth doing. Another lead I can follow is that on his second marriage, Denis declares his father to have been a huntsman. This suggests to me that he may have been employed on an estate…again another research lead but one which didn’t leap out at me when I was an inexperienced researcher. A further clue also leaped out at me as I trawled my Gavin folder: Denis and Ellen had a daughter Rosanna Ellen, born Dalby, who died as an infant. Was she named for Rose Moorehouse who witnessed daughter Mary’s baptism in Dublin? Was Rose Moorehouse a relation after all? So my participation in the A to Z 2012 challenge has certainly paid off for my family history offering new research paths and giving me a gold-plated “hit”…after 25 years of searching. You can see why I was rendered speechless at least temporarily….I think I needed to wake up and find it was all true…oh happy day! And now I’ve got lots more sleuthing to do as well…bonus! After a quick dip back into FindMyPast Ireland, was it my Denis Gavin who had a cheque, two watches and wearing apparel stolen in January 1855? Or was this the fellow who was on the Griffith Valuations in the Parish of Chapelizod, Dublin? 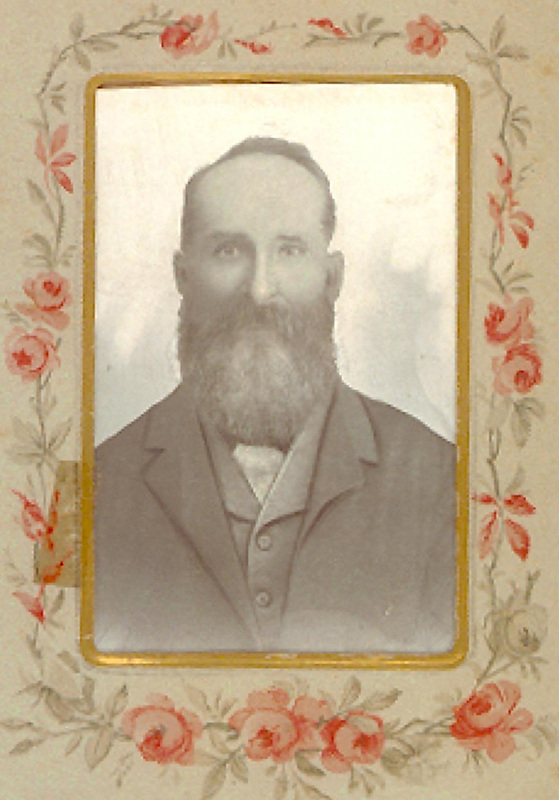 Queensland birth marriages and death certificates for this family. On site research of microfilms National Library of Ireland. [i] The Board Lists on film 2469 (State Records NSW) give more information as to surviving parents and their place of residence. 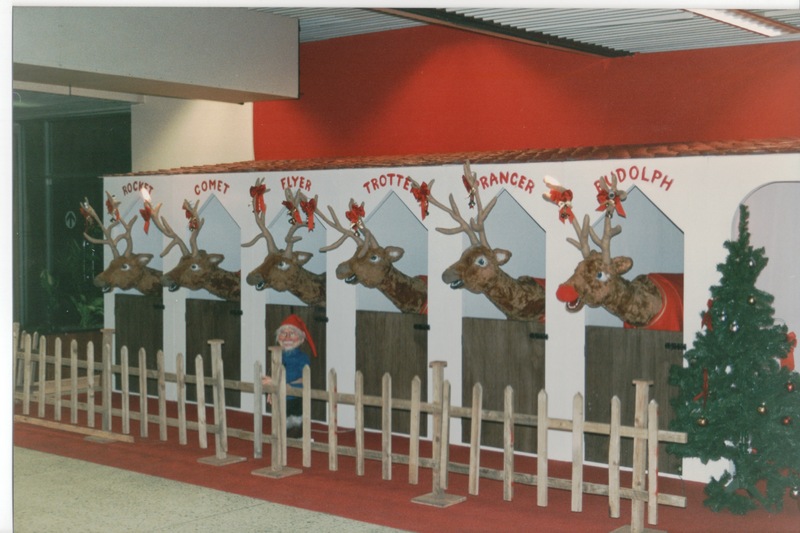 The first time I visited Dublin it was the end of November in the late 80s and Prancer, Rudloph and mates had already taken up residence at the airport. The shop windows were alive with animated Christmas displays, with families stopping by to admire them. As we walked around town (don’t ask me where now), the fug of peat smoke hung densely over the city and Gypsy women sat on the footpaths begging, their children at their laps or also begging. In the few short years to my next visit there was no evidence of the peat smoke and the Gypsies had largely been banished. Over the decades since, I’ve visited Dublin a few times and seen it change enormously. Not at its heart because take away the lighting and modern clothes and somehow it’s easy enough to imagine it centuries ago. 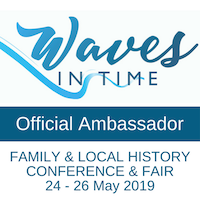 I’ve thought that my family history links to Dublin were transient, believing my Gavin family had only been there a short while before emigrating to Australia, even though Denis and Ellen had said they’d married there. It’s only recently that I’ve had my first genealogical sighting of them in Dublin. Tune in tomorrow for an exciting second sighting! Next visit I’ll have a specific area to look at, even though St Catherine’s church in Meath St has recently been gutted by arson. Dublin is manna for heaven for an Irish family historian. One of my first stops is inevitably the National Archives of Ireland in its unprepossessing building. The National Library is as magnificent in its architecture as the NAI is not. Its treasures are equally magnificent and when parish registers were not digitised, and mostly unavailable through the LDS church, it was a requisite port of call to try to pin down those ancestors. Visits to the BDM Registry brought forth certificates and helped my searches. The Land Registry and Register of Deeds was a goldmine in those pre-digitisation days. I remember visiting the first time as they pulled down old (green?) books off the shelves and wondering who on earth this person was who’d taken over the O’Brien family’s farm…I found out later when it all fell into place. In their newer building, years later, with steep research and copying fees, I was able to explore the GV revisions in more detail and see the original maps. Today many of these records are online as Ireland tries to tempt us “home”. I’m thrilled by this increased openness, but somehow sad to know this rich experience is probably one newer researchers will miss. Still there’ll be far more time for sightseeing in Dublin’s fair city where the girls are so pretty…those hilariously, and vulgarly, named statues, the exquisite Book of Kells and the serried ranks of antiquarian books, Trinity College itself, the bookshops, the Liffey’s bridges……. 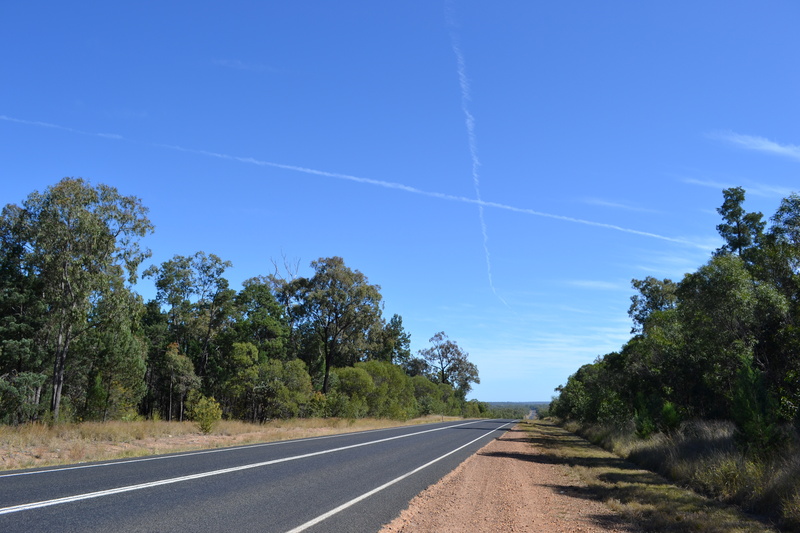 There were no roads cutting a swathe through the country, no X marks the spot in the sky. The early pioneers relied on learning their environment and following cuts in the trees along the way...their lives depended on their success. Dalby was to become the home of Denis and Ellen Gavin, formerly of Dublin and originally from Ballymore Eustace, Kildare (Denis) and Davidstown, Wicklow (Ellen). In those early pioneering days, Dalby was a small town which Denis would first have known when he was (apparently) a carrier or bullock driver from Binbian Downs Station near the Condamine. We more or less followed his route last year while en route from Darwin to Brisbane, and I wondered how on earth a newcomer to this country could have successful navigated the unmarked bush to get to and from his destination. As a carrier he would have been responsible for working with a team of bullocks bringing the wool clip into Ipswich and returning with stores for the property, a seven week round journey. They were tough survivors, our pioneer ancestors…not just the men but the women and children who waited for them. After the term of his Denis’s contract, the family apparently moved to Dalby where they lived for some time. My great-grandmother, Julia Gavin later Kunkel, was baptised there by Father McGinty. The family’s eldest daughter, Mary, married there and, dying young, was buried in the Dalby cemetery as was their infant daughter Rosanna Ellen. It’s many years since I’ve had the opportunity to visit Dalby other than in transit but I look forward to exploring more of Dalby, and the Darling Downs over the coming years. 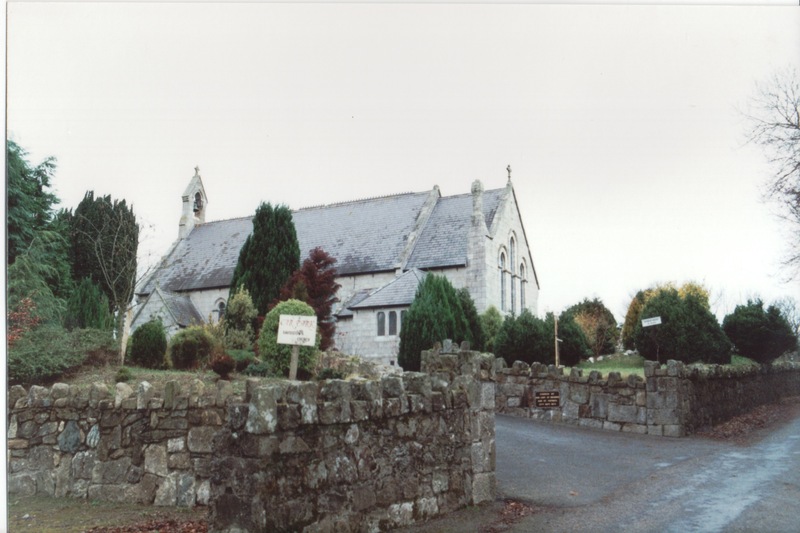 Taken nearly 20 years ago, this is the parish church of Davidstown, Parish of Donaghmore (I hope my notes are correct on this point). I've learned today that this church had not been built when my Ellen Murphy lived there. My 2xgreat-grandmother Ellen Gavin, who I’ve mentioned above, was born in Davidstown, County Wicklow. Her husband’s ability to calculate age seemed to fluctuate wildly, and probably deliberately, but I find it difficult to believe he’d just fabricate this as the townland of her birth. Just the same I’ve been unable to find her in the Irish records or registers (she had the unusual surname of Murphy!). Since I’ve no intention of paying over E300 to Wicklow Family History Centre, and as her baptism doesn’t appear in RootsIreland, I’m slowly coming to terms with the fact I’m unlikely ever to know more about her ancestry. (Or perhaps not, more comments to follow). And just to cause confusion, there’s another townland of Davidstown across the border in Kildare (her husband’s home county). Dorfprozelten is a 1000 year old village in Bavaria on one of Germany’s great rivers, the River Main. It’s the birthplace of my George Kunkel (my 2xgreat grandfather) and also another set of emigrants from the village to Australia. 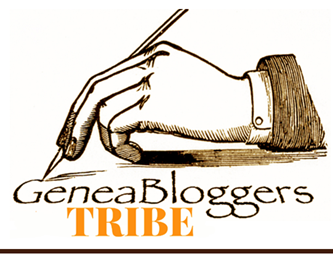 You can see more about my research here and here or by clicking on the categories for my blog posts. 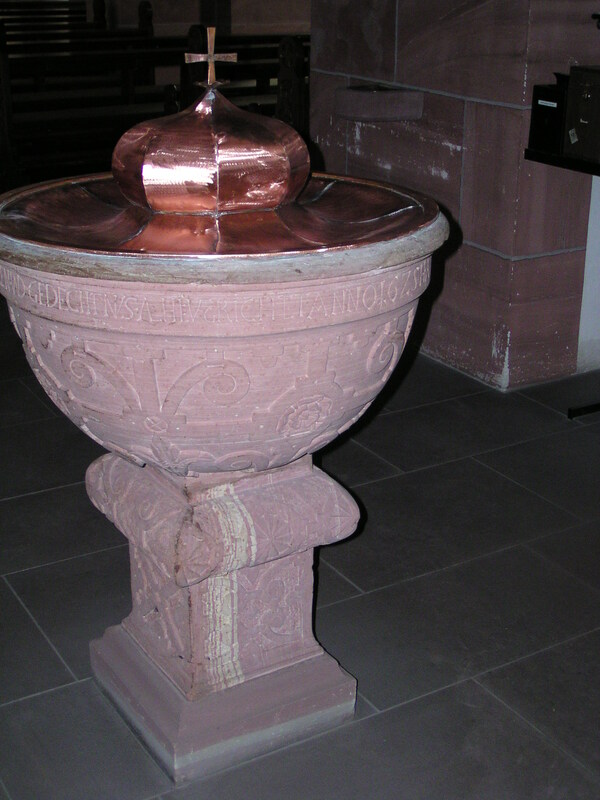 The baptismal font in the Catholic parish church of Dorfprozelten. I’ve been fortunate to visit Dorfprozelten a number of times and it is truly a privilege to do so. Although there have been changes, including the demolition of the inn owned by my 3x great grandmother’s Happ family for centuries, much remains the same. It’s possible to walk down the streets and have a very good sense of what it looked like when George Kunkel lived there. The church is not the same one, as it was replaced in the C19th, but the baptismal font is the one in which he would have been christened. Old photos and local histories reveal the continuity of the village’s community life and I’ve truly felt that I was able to get an insight into his life there, as much as possible 150+ years later. All photographs from this post were taken by me and are subject to copyright. No copying or reproduction without permission please.